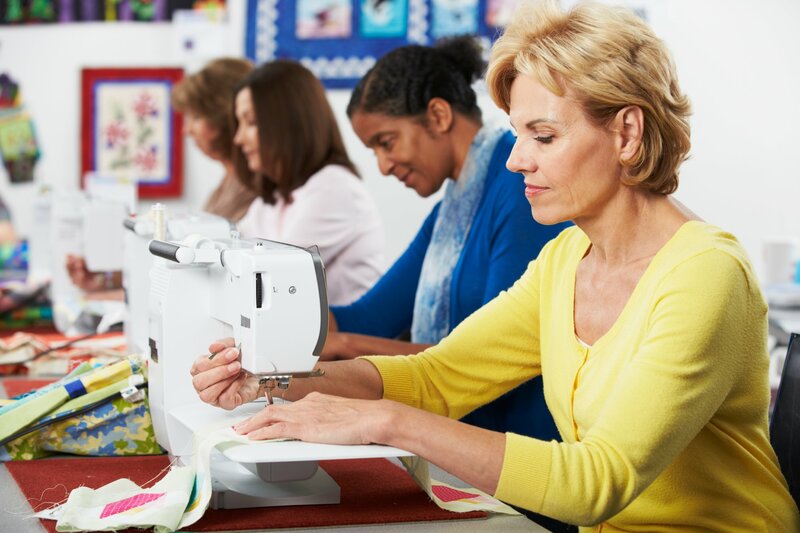 Learn new techniques, gather ideas and enjoy projects made by other sewing enthusiasts. This Saturday morning group has a great time sharing and learning. MARCH DATE CHANGE - due to a scheduling conflict, I Love to Sew will meet on March 2 @10:30.